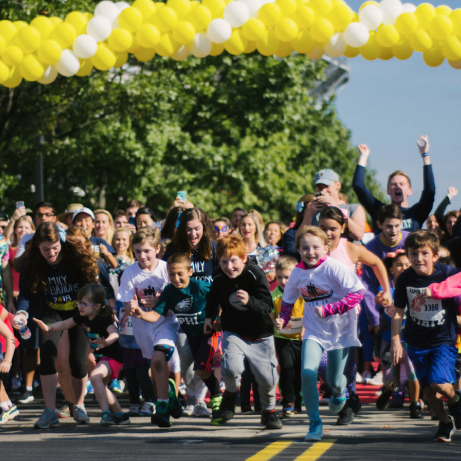 THON is a student-run philanthropy committed to enhancing the lives of children and families impacted by childhood cancer. Our mission is to provide emotional and financial support, spread awareness and ensure funding for critical research - all in pursuit of a cure. 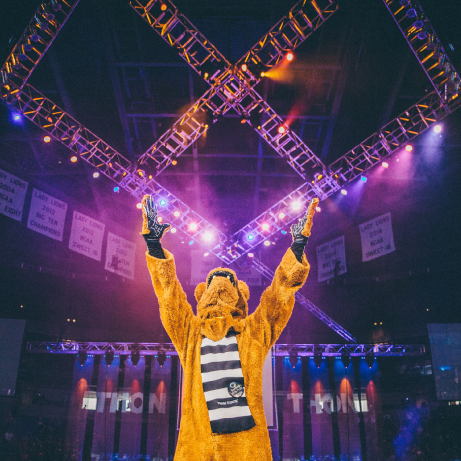 Support student volunteers fundraising on behalf of THON through an organization recognized by Penn State University. Support independent dancer couples fundraising to be given the chance to dance 46 hours THON Weekend. 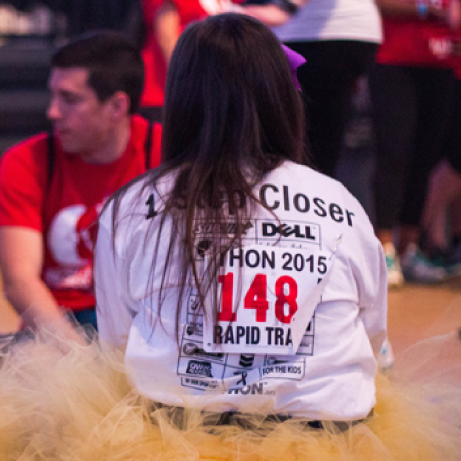 Join THON Nation to play an integral role in spreading our mission to all corners of the country and around the world through fundraisers and unique events.